When it comes to pools and spas there are a lot of things to consider before any work is done. Regardless of whether you are a homeowner looking to beat the Las Vegas heat with an inground pool or a local hotel or apartment operator looking to provide more for guests and residents, we can help. Quality One Pool Management’s consulting services prove to be extremely beneficial in helping clients decide on space, style and design for a new pool, renovation or complete remodel. Consulting services can also include major repairs, outdated equipment upgrades, or even recovery of dormant systems. Is this a new design or remodel? Usage and needs – What does the pool/spa need to do to provide the most enjoyment? 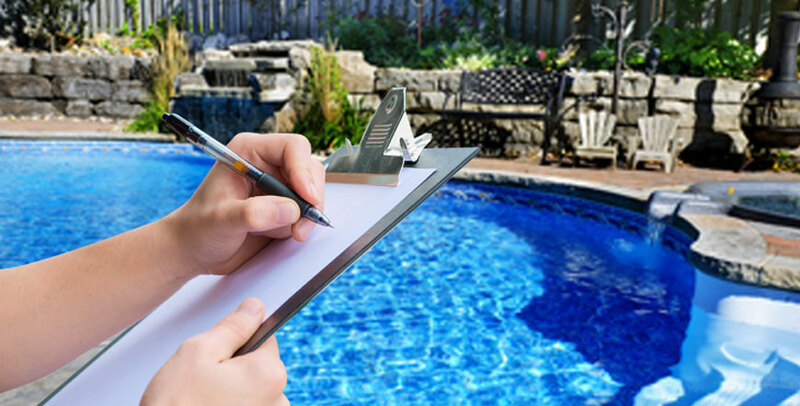 Quality One Pool Management has experience with virtually all aspects of pool or spa service. We will present multiple ideas with different levels of attraction and enjoyment. Our business believes that all clients should be well-informed on the pros and cons of any selection or decision they may make. You need to know the advantages, as well as the disadvantages of any system, plaster, water feature, etc. Exploring different selections and choices is just part of the overall design, and with our experience level, we are happy to walk you through various features, benefits, and operations. Plus, with our network of existing pool service properties, it is very likely we know someone who has already installed the equipment or water feature that interests you. We can make that connection and get you in contact with the right people. With Quality One Pool Management, you will always receive honest, direct feedback from a local reputable source. No one-product has everything and there will be a series of trade-offs. Sometimes what looks great in the beginning can be troublesome later on down the road. This is not a bad thing; it’s just something you need to anticipate. Believe us, we understand that the selection process can be iterative – meaning you get to change your mind. Just give us a call. We’d be happy to help you narrow down your options and get everything you’re looking for. Quality One Pool Management’s experience includes residential as well as commercial environments. For all your pool and spa consulting needs, contact us today at 702-896-0500.